The FCC's dissolution of net neutrality regulations took effect Monday. And a landmark court decision on Tuesday approved AT&T's merger with Time Warner, over the arguments of the Department of Justice. Why it matters: Together, these events of the last 48 hours could shape the internet for years to come. They open a path to a network that could be quite different from the freewheeling one you grew up with or first got to know in the 1990s or 2000s. Worst case: In this scenario, the giant companies that supply your internet access (AT&T, Verizon, Comcast, et al.) try to outflank the giant companies that provide most of your online content and services (Google, Facebook, Apple et al.) — and consumers lose out. Service providers could leverage their access to user data to target ads more efficiently, favor content and services they own over competitors, and then raise prices on customers who don’t have alternative options. Startups have a harder time breaking in, users have a harder time switching services, and everyone ends up spending more money. With the FCC's net neutrality rules gone, the FTC can intervene to address some anticompetitive behavior. But progressives and net neutrality activists worry it isn't equipped to effectively police the new internet dynamics. 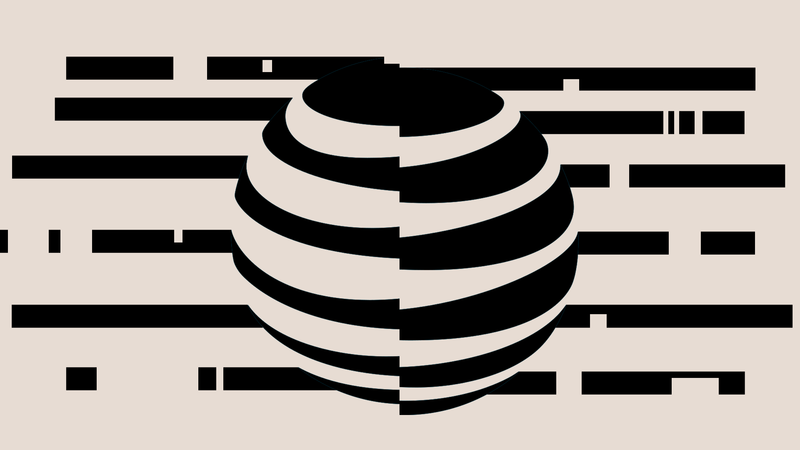 AT&T will own its own cellular, home broadband and telecommunications services, along with Time Warner and DirecTV. Comcast owns its own cable TV, broadband and fledgling cell service along with NBC Universal. Verizon owns its own wired and wireless broadband, Fios TV service as well as AOL, Yahoo, HuffPo and other online brands. Between the lines: The service providers all say they don't want to limit choice, and that they have no intention of blocking or prioritizing content. But the concern is that, once companies have vertical control over home internet and cable TV service, mobile data service, and multiple content sources, the temptation to pursue such strategies — once upon a time they were dubbed “synergies” — could be irresistible. The Justice Department's complaint against AT&T's purchase of Time Warner called out concerns that the deal would raise prices for cable TV subscribers and harm online innovation. Merger mania tends to build during overheated market peaks. The deal-making may keep accelerating — but the music could stop any time some combination of market exhaustion, international crisis or political instability gives investors a hangover. Paradoxically, it’s often in those eras of market retreat that the most important tech innovations appear on the horizon — like the Web 2.0 innovators and Google in the early 2000s, or Apple’s iPhone during the great recession of 2007. Daniel Lyons, associate professor at Boston College Law School, made the case that most vertical mergers are pro-competitive. "AT&T told a compelling story about the need to integrate to fend off upstarts like Amazon and Netflix, which are themselves vertically integrated content providers," he said. Bottom line: Most agree that the ruling in AT&T's favor will lead to new experiments with vertical integration by content providers and internet-delivery networks. While that's in part necessary for media companies to evolve and survive in an all-digital world, it likely will re-shape consumers' internet experience in the process.